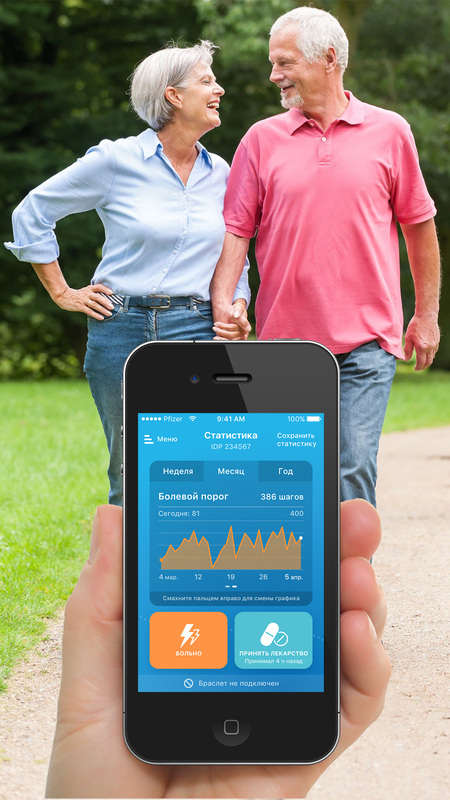 Mobile app for people with Charcot syndrome. It helps surgeons diagnose the exact stage of disease and assign a proper treatment to the patient. 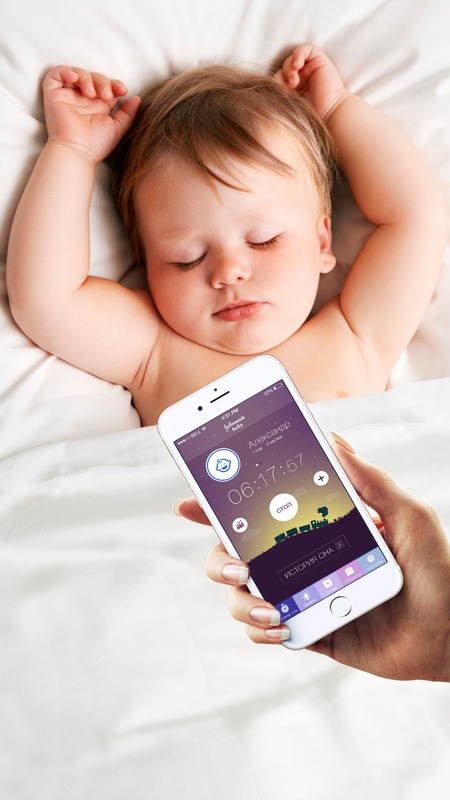 A mobile app helping parents get their children to sleep. It will read them a fairy tale, sing them a song and generate some yawny sounds. 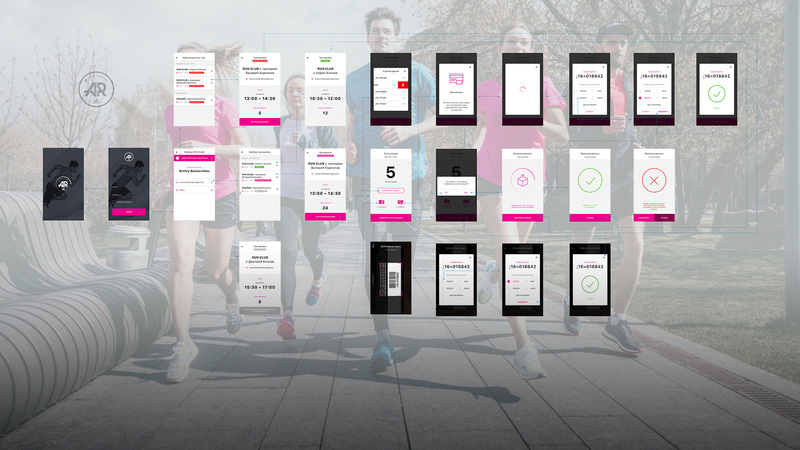 Mobile app for Adidas Running coaches. 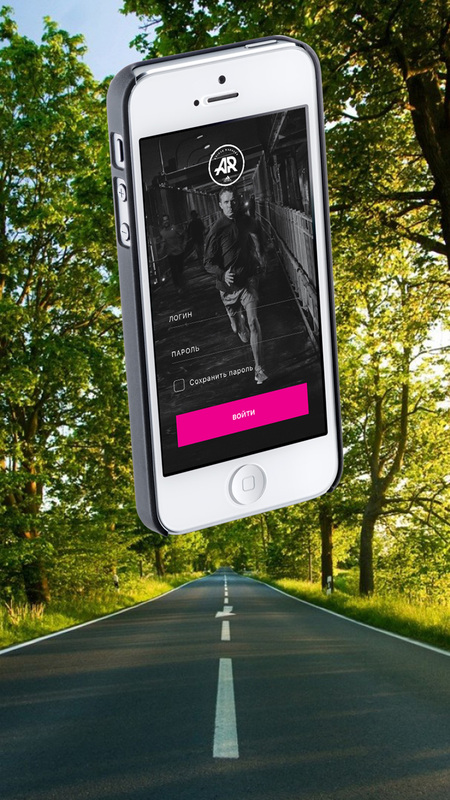 Aside from the integration into the global loyalty program, it's interesting feature is scanning the runner's loyalty card right on spot with the mobile card-reader. We respect the timings If we work on the project, we launch it on time and with a perfect quality. If we see the risks, we warn about them immediately. We may provide the contacts of other clients to share their experience of working with us. We think before doing Before executing the project we'll carefully examine it and propose the best solution from our own or global practice. We handle the project entirely We work on a turnkey basis, so there is no need for an external management. We have experts in all of our key areas of development and have a pool of specialists in a non-key ones. We stay relevant Progress doesn't stand still. New programming languages, frameworks and services arrive every day. They make agency's life easier and help deliver a better product. 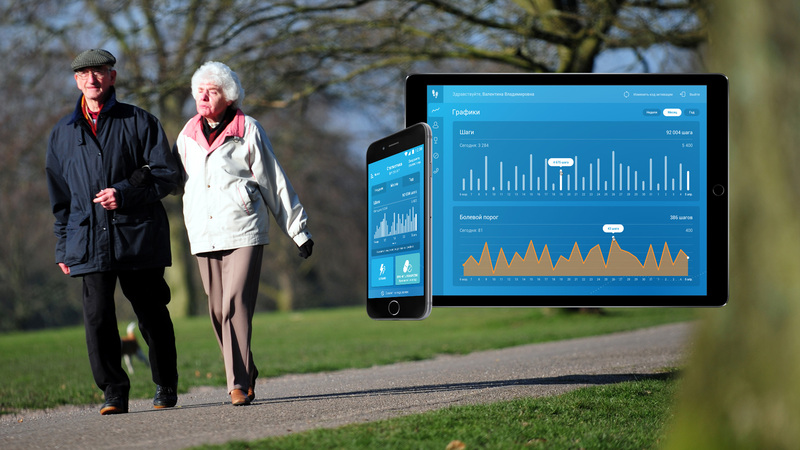 We'll tell you about these possibilities, recommend the ones that fit and integrate them.